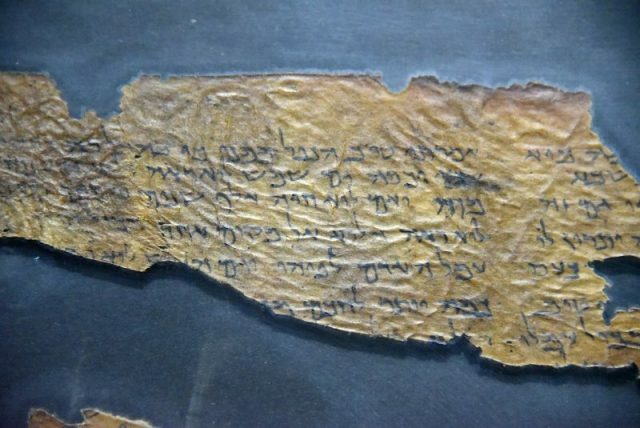 In late October 2018, the Museum of the Bible in Washington, D.C. removed five Dead Sea Scroll fragments from public view after testing indicated that they were fakes. 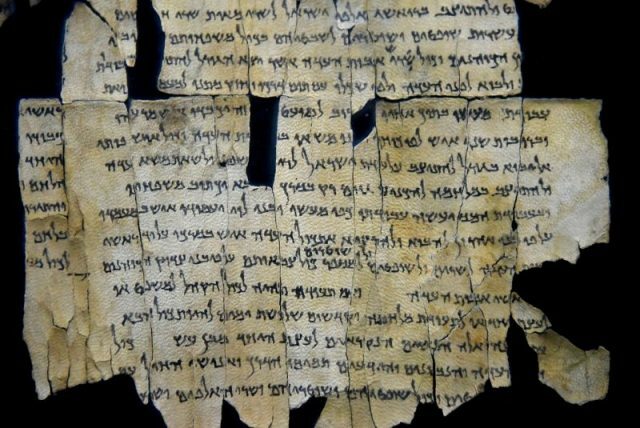 The Dead Sea Scrolls are Jewish texts that date to the days of Jesus, discovered in caves at Qumran near the Dead Sea 70 years ago. 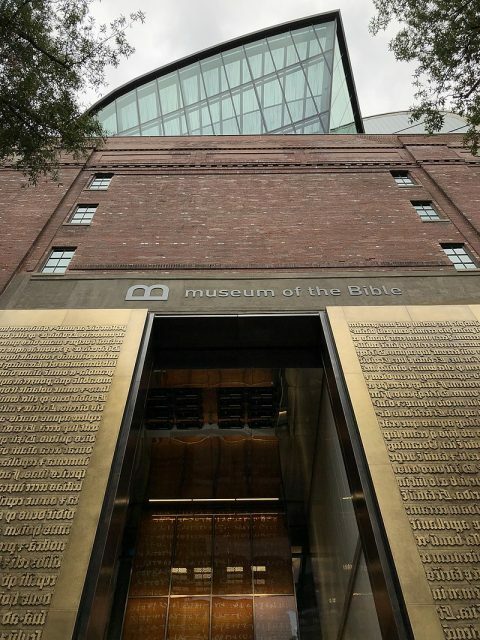 The Museum of the Bible is a charitable museum. It opened in November 2017, showcasing artifacts that span 3,500 years of history. 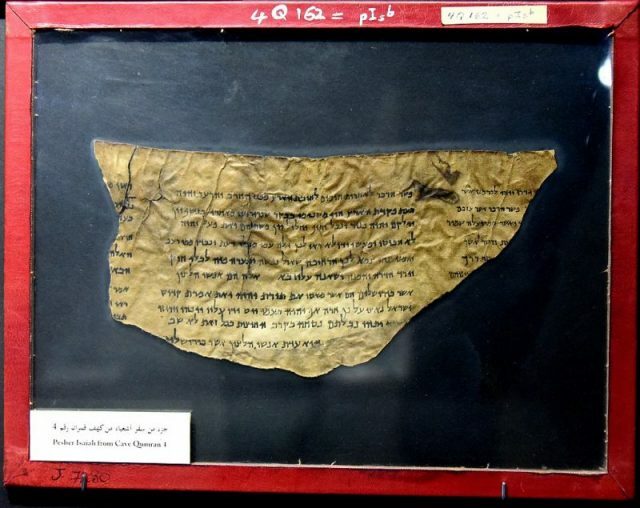 The $500 million museum, largely funded by the evangelical owner of Hobby Lobby, purchased a number of fragments of the Scrolls for its collection. The museum is not disclosing who the fake fragments were purchased from. The museum sent five fragments to the German federal material research institute, BAM, for 3D digital microscopy, scanning X-ray fluorescence (XRF) and energy-dispersive x-ray spectroscopy (EDX) material analysis of the ink, sediment layers, and chemical nature of the sediment. Museum officials declined to say how they determined the fragments were fakes, because they don’t want people who engage in fraudulent scrolls and relics to know what mistakes to avoid. In the article, academics and religious scholars wondered if the fragments purchased by the new museum were too good to be true. 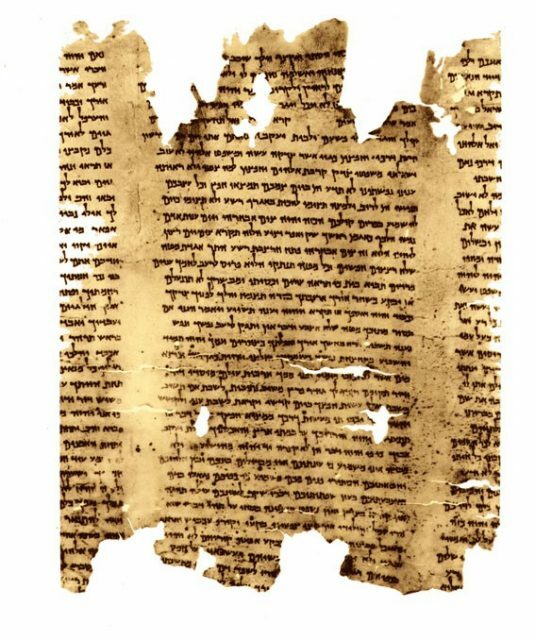 The Dead Sea Scrolls, adding up to more than 800 documents, were written between 200 BC and 70 AD, and contain parts of every book of the Old Testament except for the Book of Esther. 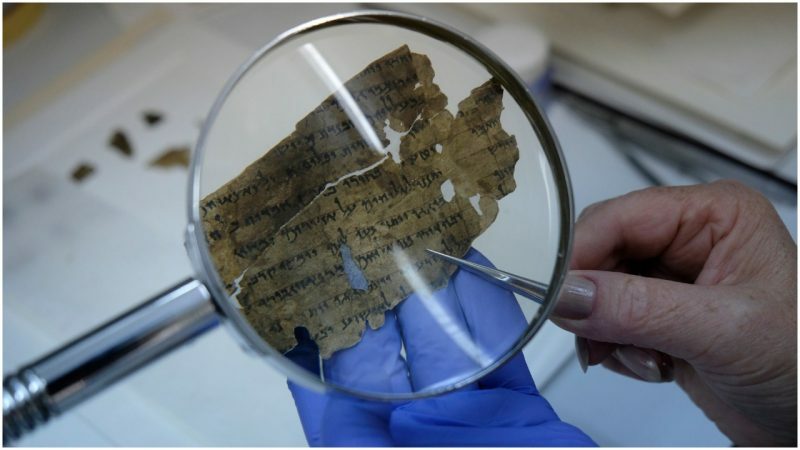 However, in the last 15 years a number of private collectors say they have somehow obtained fragments of the Dead Sea Scrolls. 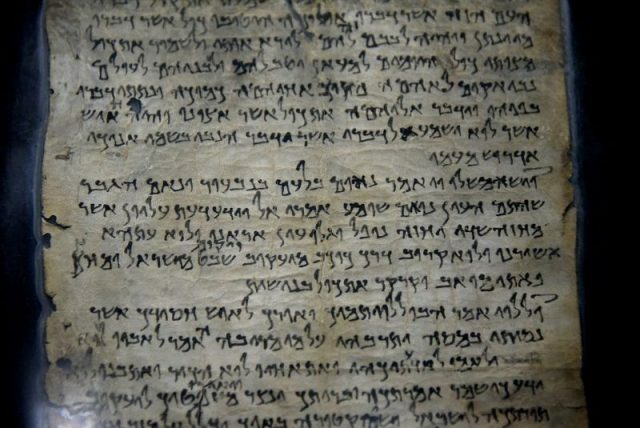 On the website of Arstein Justnes, a professor of biblical studies at the University of Agder in Norway, scholars and scientists have identified more than 70 Dead Sea Scroll fragments that surfaced on the antiquities market since 2002. Ninety percent of those are fake, Justnes says, including the ones at the Museum of the Bible. Steve Green won’t say how much his family spent on the fragments. But other evangelicals, including a Baptist seminary in Texas and an evangelical college in California, have paid millions to purchase similar pieces of the Dead Sea Scrolls, reported CNN. Hobby Lobby had been investigated by the federal government for importing ancient Mesopotamian artifacts to the U.S. In July 2017 Hobby Lobby agreed to forfeit these artifacts that, it was revealed, had been illegally imported from Iraq.